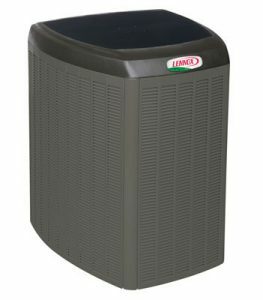 Harris Heating and Air Conditioning of Windsor employs only highly-trained and experienced air conditioning technicians to keep you cool during the summer heat. 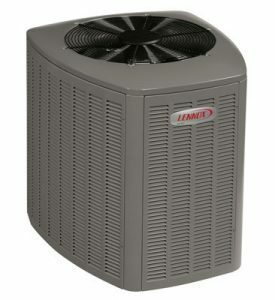 Our cooling experts will provide you with top-quality service that is reliable, dependable and courteous. If you have any questions or concerns, don’t hesitate to ask. We want to make sure you’re getting the best service possible. We are constantly educating ourselves on new technologies and equipment so that we can make the recommendations based on what is best for your home and your family. Our service is guaranteed – we will respond to your call promptly and treat you and your home with respect. If you’re thinking of installing a new cooling system or upgrading an older system, our air conditioning technicians are the only experts you’ll need. Not only is our team skilled and knowledgeable in the installation of cooling systems, we know what type of system would be best suited for your home. We recommend and install equipment from manufacturers with proven track records for quality and performance. The cooling systems being manufactured today are more energy efficient and environmentally friendly than ever before. And with the rising price of power, we’ll make sure your system is properly sized for optimal energy efficiency to ensure you get the greatest return on your dollar. Our superior air conditioning repairs can get you out of the heat quickly when your cooling system fails or is not functioning properly. Our skilled cooling technicians are knowledgeable about a large range of products and equipment. We can offer you fast, reliable repairs that won’t cost you a fortune. We also know when it’s best to recommend a new system. If your old system is too outdated, too inefficient, or just not worth fixing, we’ll give you all the details you need to make an informed decision so that you’re not wasting money. Don’t wait until the next heat wave – letting your air conditioner go un-repaired could result in higher repair costs later. Regular maintenance on your air conditioner or cooling system ensures that your equipment is running at optimum performance and is providing you with the highest rate of energy efficiency. Your indoor air quality is also a result of a properly maintained and functioning system. Keep your family in the comfort zone and breathing healthier air with regular maintenance. To find out more about our HVAC Maintenace Plan, click HERE.